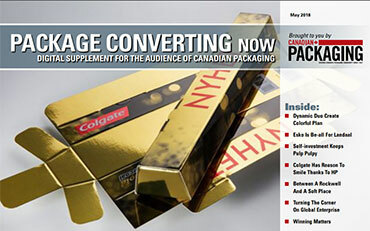 PMMI’s latest study explores personal care packaging trends; PACK EXPO Las Vegas and Pharma EXPO 2015 deliver solutions. 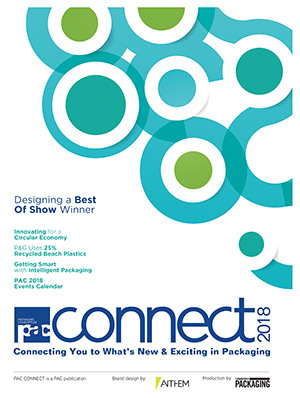 Reston, Va.—A new market assessment report from PMMI, The Association for Packaging and Processing Technologies, the owner and producer of PACK EXPO Las Vegas and Pharma EXPO 2015 (September 28–30; Las Vegas Convention Center), predicts 5.5 percent annual growth for the global personal care packaging market through 2019. The “Personal Care Market Assessment” study also examines global trends, drivers and opportunities from the choice of materials to operations. Bottles account for 30 percent of the market and are expected to grow an additional 28 percent through 2019, making them the most commonly used container format in this market. Cartons are catching up, however, showing the greatest growth from 2010–2014 — from nine to 19 percent of the market. 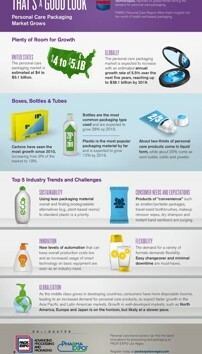 As for materials, plastic is the most popular for personal care packaging, accounting for 61 percent of materials used. PMMI’s study projects plastic will remain dominant, growing 12 percent by 2019. 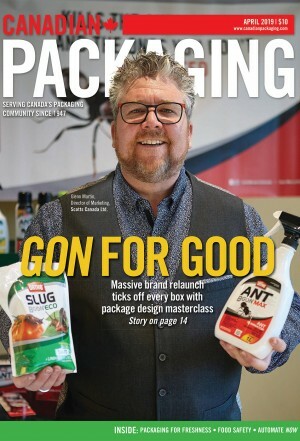 Brand owners are seeking out ways to reduce waste by using less packaging overall as consumers’ demand for convenience has led to a surge in smaller, more portable packages. Additional factors driving the personal care market include an expanding focus on sustainability, evolving consumer demands, innovations in machinery and materials, flexible equipment and globalization. The shifts in consumer audiences and their demands make the need for flexibility even more important to personal care product packaging. To keep up with audience shifts, trends, technologies and industry challenges, personal care industry professionals can turn to Pharma EXPO, produced in cooperation by PMMI and the International Society for Pharmaceutical Engineering (ISPE). 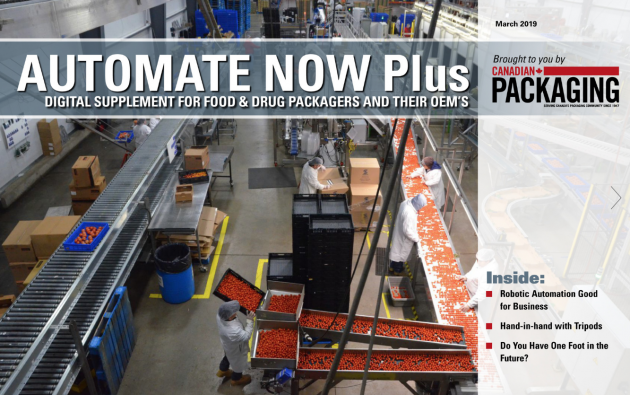 Co-located with PACK EXPO Las Vegas 2015 (Las Vegas Convention Center; September 28-30), Pharma EXPO’s Las Vegas debut will present the event’s 30,000 attendees with a variety of equipment and material solutions from 2,000 exhibitors across more than 800,000 net square feet of exhibit space. This industry-leading event provides access to the latest processing and packaging technologies, opportunity for cross-pollinating ideas across industries, networking with peers and suppliers and insights from a diverse range of educational programming. PACK EXPO Las Vegas will showcase ideas and technologies for handling these and other developments, with The Brand Zone spotlighting containers and materials innovations. 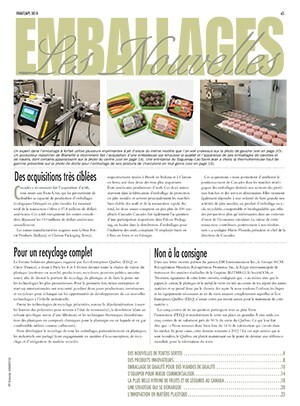 To register for PACK EXPO and Pharma EXPO, visit www.packexpolasvegas.com ($30, increasing to $100 after September 14). A companion infographic and executive summary are available online at no charge, and the complete report is available HERE for download (free to PMMI members; $3,500 for non-members).